Dedicated to providing top quality service with state of the art medical and surgical training facilities. 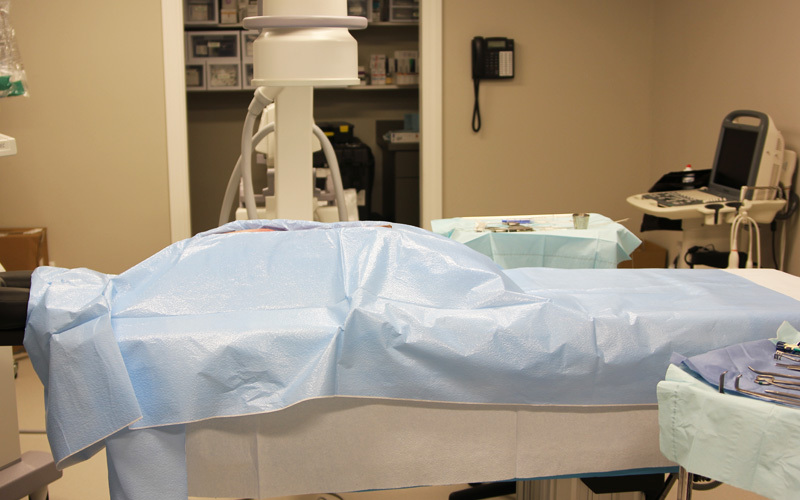 Surgeons use our facilities to train with models and cadavers thereby gaining valuable experience prior to live cases. The facility includes a state of the art meeting room with internet access and multimedia capability. 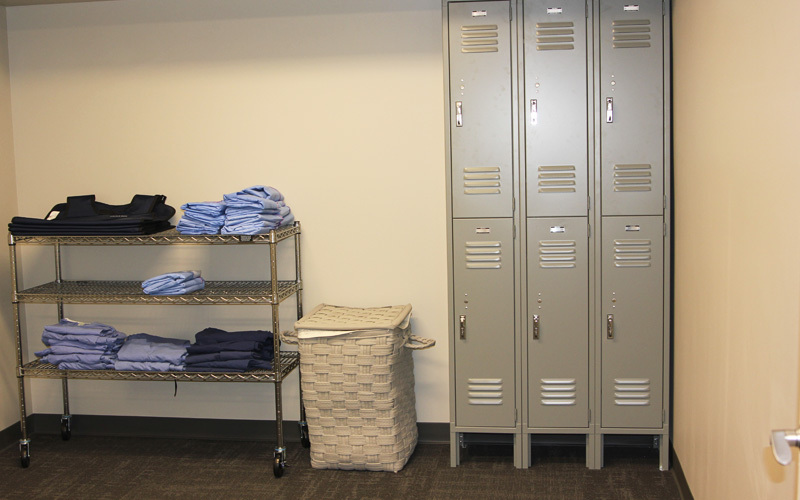 We can provide multiple rooms for break-out sessions. The facility has a large dining area and also a "shower" location. 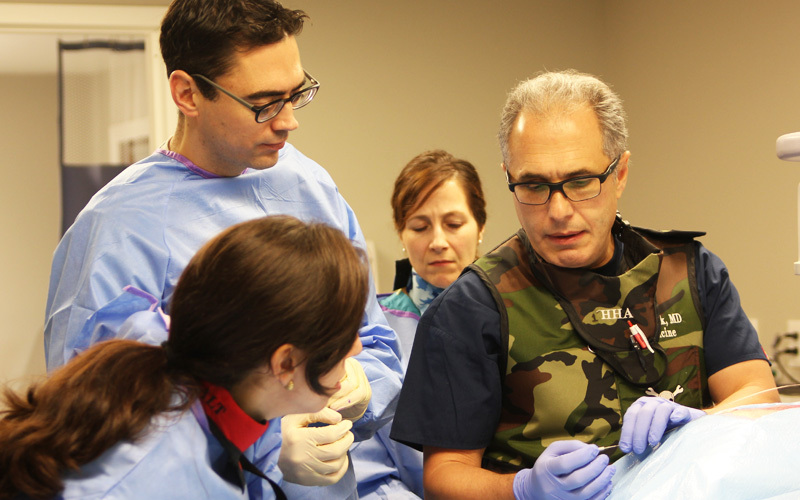 The Medical Training Center Ohio (MTCO) has extensive experience in medical education from formal Continuing Medical Education (CME) to industry sponsored device specific education. 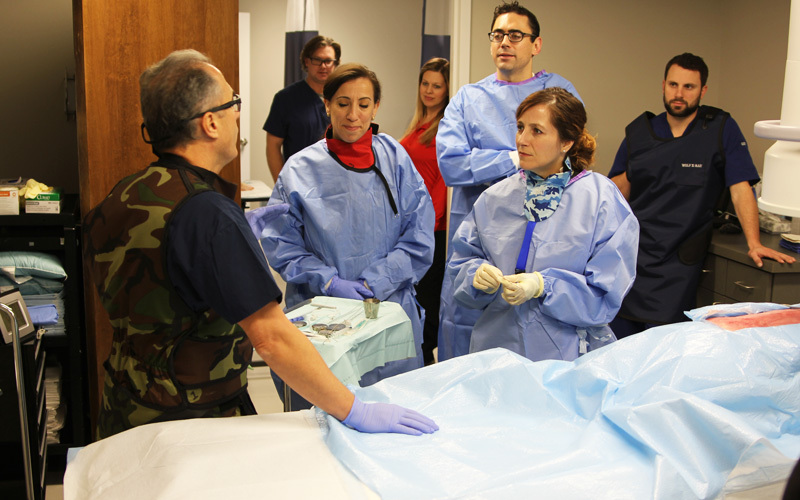 Our goal is to partner with our clients to ensure a successful medical education event from general course logistics including cadaveric specimens, audio-visual, catering, hotel, transportation, compliance reporting, and cost savings. We are conveniently located just outside of Cincinnati proper and accessible from all major highways. We understand the needs for each of our clients will vary and we are ready to help.